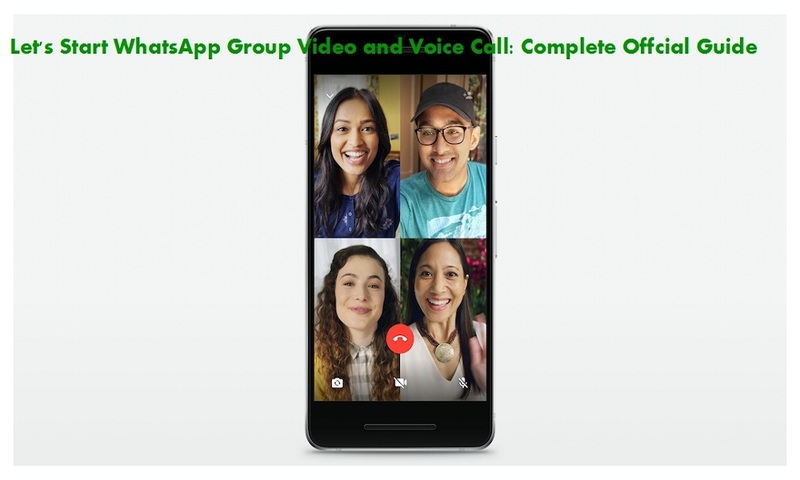 Facebook-owned WhatsApp has rolled out the most awaited group video and voice call function to its Android and iOS device. 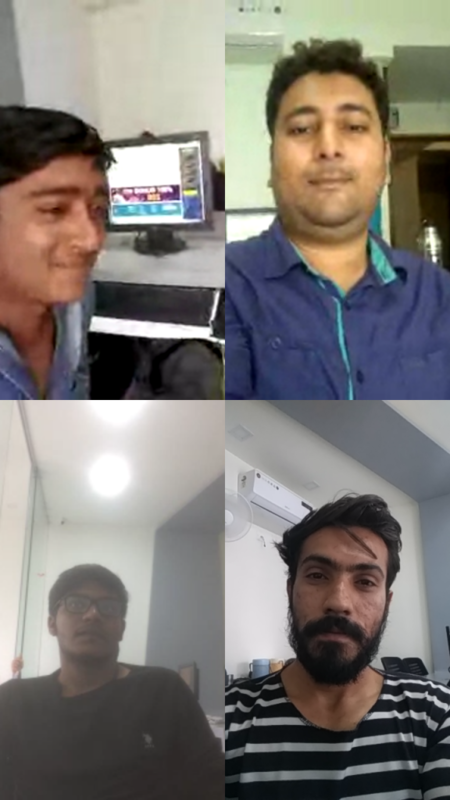 Check out this process to start WhatsApp group video/voice call! Since WhatsApp has launched the voice and video call function, users are spending more than 2 billion minutes on call every day. But still, they were missing the group call feature. And the great news is now you can start group video/voice call on WhatsApp. So, you can start chit-chat with your three pals in WhatsApp groups call without any boundaries. Whether you want to share the project discussion with your classmates or want to share happy moments with your family members around the world, WhatsApp group video and voice call function will help you to share you every important thing with your loved one. Well, your every group call will be end-to-end encrypted. So, you don’t have to worry about your chat to get leaked. Without further ado, let me show you how to make group video and voice call on WhatsApp! Step #1: Update the WhatsApp Messenger to the latest version. 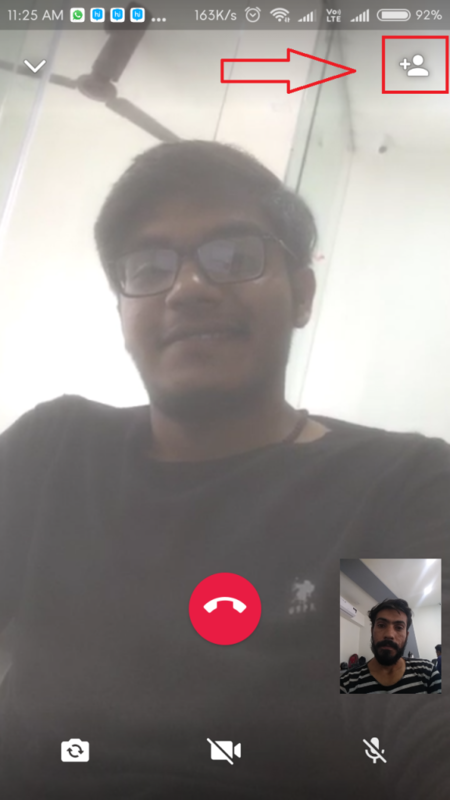 Step #3: Once the one-on-one WhatsApp video call starts, tap on new “add participant” button at the top right corner to add more contacts to the call. 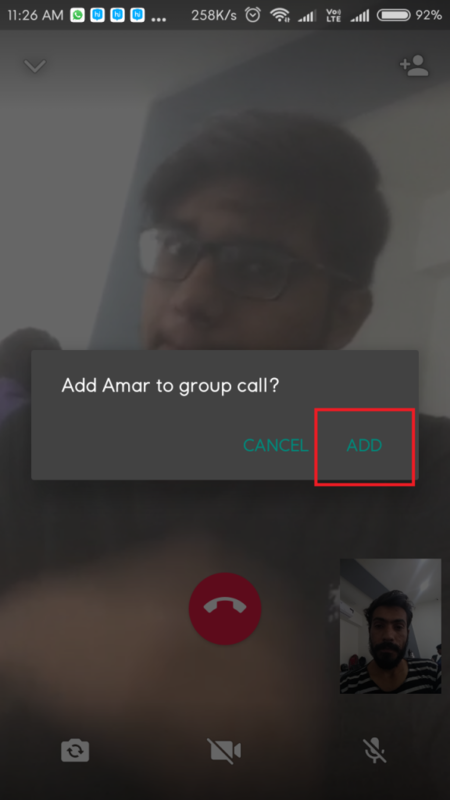 Step #4: Choose other friends from the list and tap on the Add to merge the video call. Step #5: Now your WhatsApp group video call start, you can add another friend following the same steps by tapping the add participant button. WhatsApp allows up to four persons in WhatsApp video and voice call. Step #6: You’re done! Enjoy the WhatsApp groups calling! Well, I tried the WhatsApp groups video call on my Android phone, and it worked well. But, the sound wasn’t clear, maybe because of low internet connection. So, you should make sure that you have a stable internet connection. Have you received the WhatsApp group video and voice call option? Have you tried it? If yes, then please do share your experience in the comments. Let’s know how the WhatsApp group is calling function working on Android and iOS device. Are you happy with the new WhatsApp group calling feature? 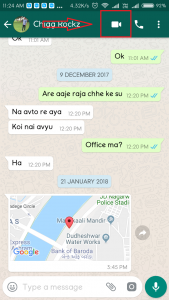 What else you wish to see in the WhatsApp in future?